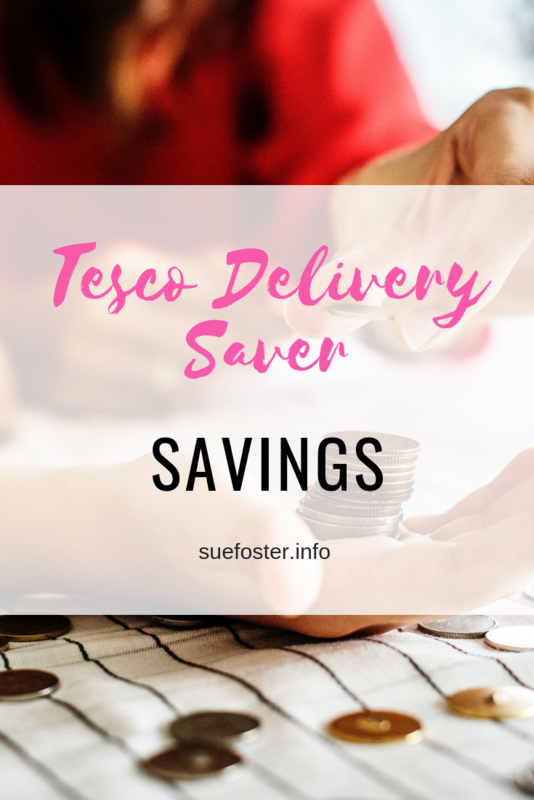 As I’ve discussed before in a previous post, Tesco Delivery saver is definitely worth subscribing to. 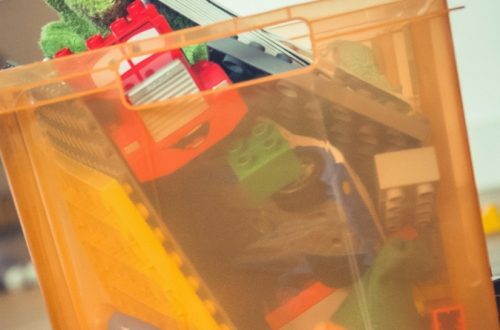 I’ve just received an update showing what I have saved so far this year and the amount is £106.06 which I think is pretty good. 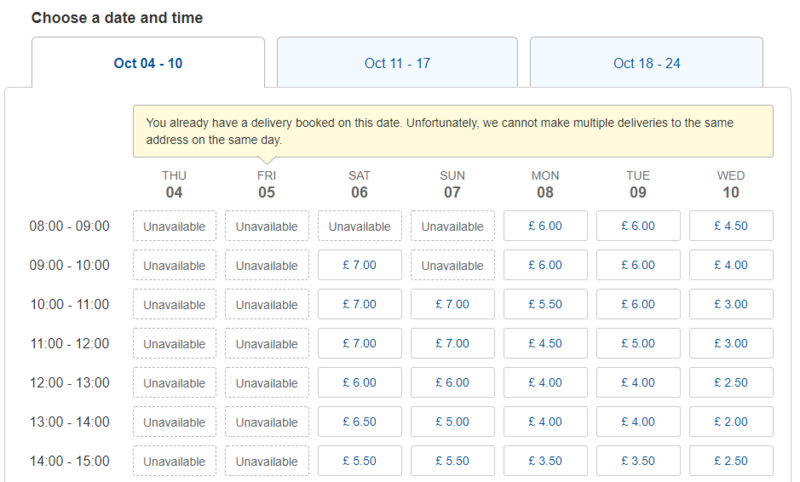 I have any day delivery on a six-month contract, priced at £6.99 per month. 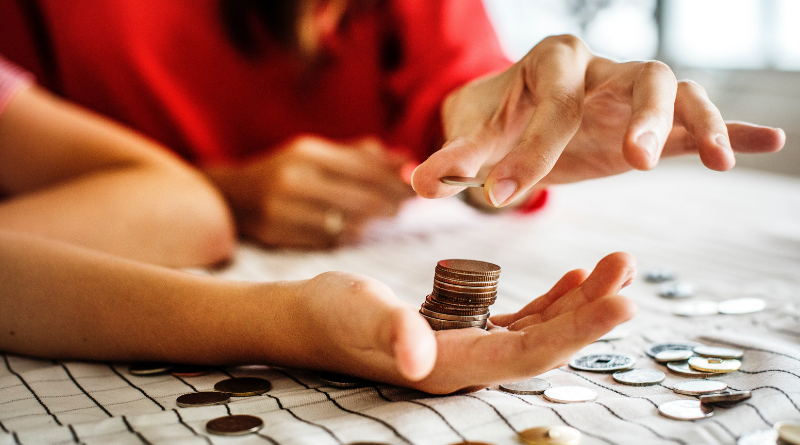 If you look at the table below, you’ll see that it could cost you £7 for just 1 delivery if you have your shopping delivered at the weekend and that would cost you £28 per month! 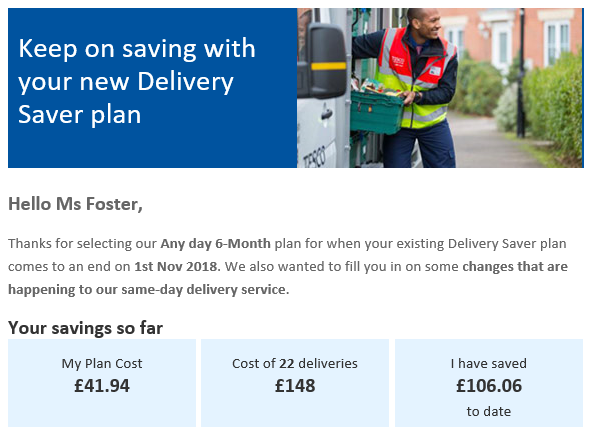 So it’s definitely more cost effective to have the delivery saver and pay once a month, have your shopping delivered any day of the week at a time to suit you. If you shop regularly at Tesco I highly recommend this service to save you money. 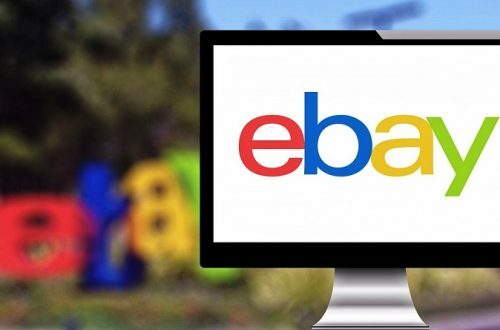 Should I Open an eBay Shop?